Gender equality is intrinsically linked to sustainable development: women represent half the world’s population, yet face systemic deprivations relative to men in all societies. 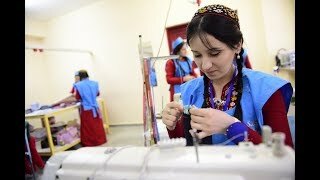 In Europe and Central Asia, inequalities persist between women and men in access to decent work and income. On average, across the region, 45 percent of women are employed or looking for work compared to 70 percent of men. In addition, women face multiple challenges as they try to advance their careers, while their earnings are only about 68 percent of men’s. They also carry a disproportionate burden of unpaid childcare and domestic work - 2.5 times more than men’s. In addition, women entrepreneurs encounter more difficulties than men in accessing the finances, credit, skills, technology and networks they need to be successful. Women in Albania are taking on more leading roles in technology and innovation. When households lack access to running water, it’s mostly women who have to provide it as part of their unpaid domestic and care work burden. 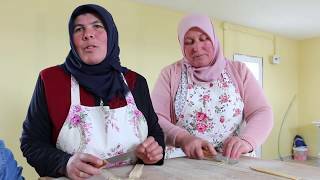 Self-employment programmes in Kosovo* are helping young women and men find their true calling. Discrimination and disempowerment can trap Roma girls and women in a cycle of poverty and exclusion. Proposing measures and policies that promote gender equality in the green economy. 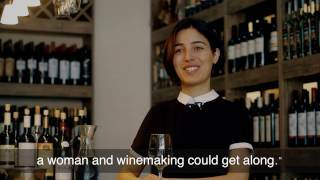 In Armenia, more women are getting involved in politics, especially at the local level.